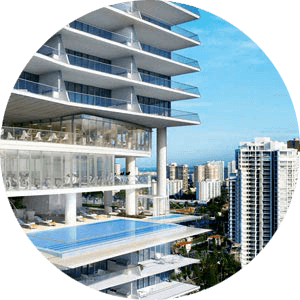 Luxury Grove Isle condos in Coconut Grove Miami. Located at Grove Isle Drive near some of the most luxurious residences in Coconut Grove. The Three Tower Buildings and units in Grove Isle 1,2,3 for sale, feature amazing bay and city views and spacious floor plans. Condos feature various open floor layout for a family of any size and needs. 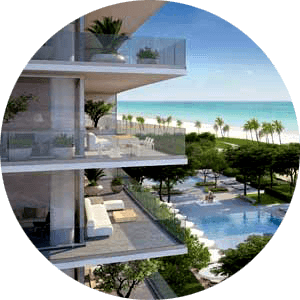 Please Contact Us or give us a CALL 786-505-4786 if you have a question about the Grove Towers condos for sale. COMING SOON to the Isle in Coconut Grove, The Markers Grove Isle new construction complex, ask us for info. Waterfront spacious residences at Grove Isle offer large condos that range in size from 1600 square feet to over 2600 square feet of living space. Condos for sale in Grove Isle have a large balcony, updated units throughout, with luxury building features. Grove Isle condo offers a fitness center, swimming pool, tennis courts, hot tub, valet, 24 hr concierge and much more. Walking distance to marina, area parks, Sailing Club, restaurants, shopping, Fresh Market and movie theater. A prestigious full-service condo complex Grove Isle is a desirable place to live. At 18 stories high building only has a total of 510 residences, with many offering direct View of Biscayne Bay. Resort amenities like pool, gym. tennis courts and valet parking combined with the proximity to all of Coconut Grove desirable places to go to, make Grove Isle a desirable place to live in. Grove Isle is a waterfront island condominium complex located in South Florida’s unique Coconut Grove neighborhood. Built in 1979, Grove Isle features 510 units across 18 floors and units range from two to three bedrooms. Just about all residences offer direct views of Biscayne Bay. Residents also enjoy a pool, gym, tennis courts and valet parking. Please Contact Us or give us a CALL 786-505-4786 if you have a question about the Grove Towers condos for sale.